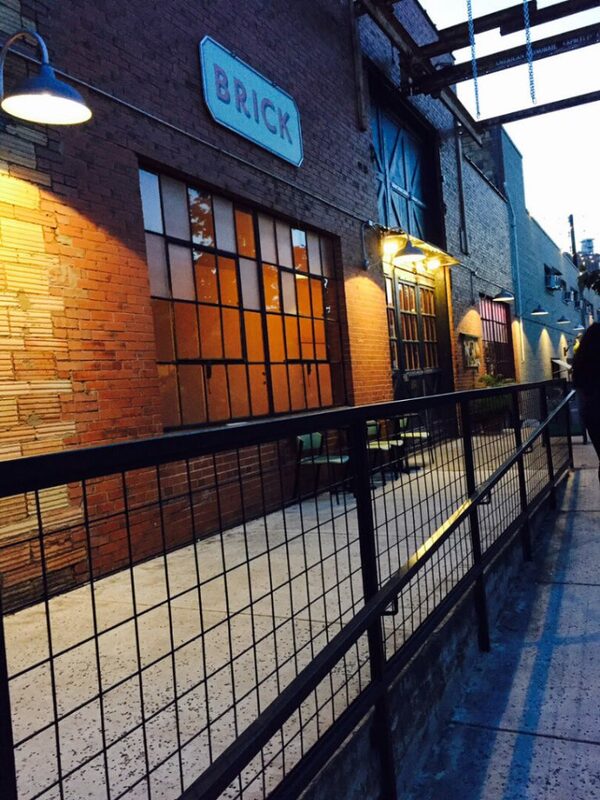 All of the Sunday walks will take you past the Blue Star Contemporary Arts Complex, in the area we call Southtown. 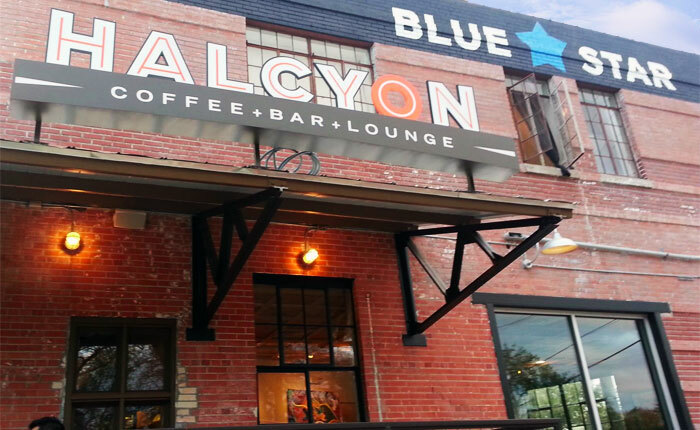 In 1985, Hap Veltman and Bernard Lifshutz purchased the historic, run-down and vacant Blue Star Ice and Cold Storage complex across the San Antonio River from King William. 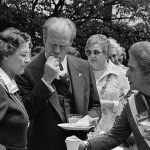 Just a year later, in 1986, the San Antonio Museum of Art cancelled what was to be the first exhibition of local, contemporary artists in San Antonio. In response, Veltman and Lifshutz offered to convert one of the warehouses into a gallery to temporarily house the exhibition. The exhibit drew thousands of people, and launched the Blue Star Contemporary Art Center, as well as Contemporary Art Month, now celebrated citywide each March. The city expanded the River Walk south into King William at around the same time Blue Star was originally being developed, but for over 25 years it stopped at Alamo Street just north of the arts complex. That changed when the Eagleland Segment opened in 2010, connecting the River Walk in King William to the new Mission Reach of the San Antonio River Improvement Project. Blue Star now also functions as a trailhead for the 7-mile Mission Reach connecting 4 of San Antonio’s 5 Spanish Colonial Missions to the south. In addition to the Blue Star Contemporary Art Center, the complex is home to apartments, restaurants, a theater, and a number of smaller galleries, artist studios and restaurants. 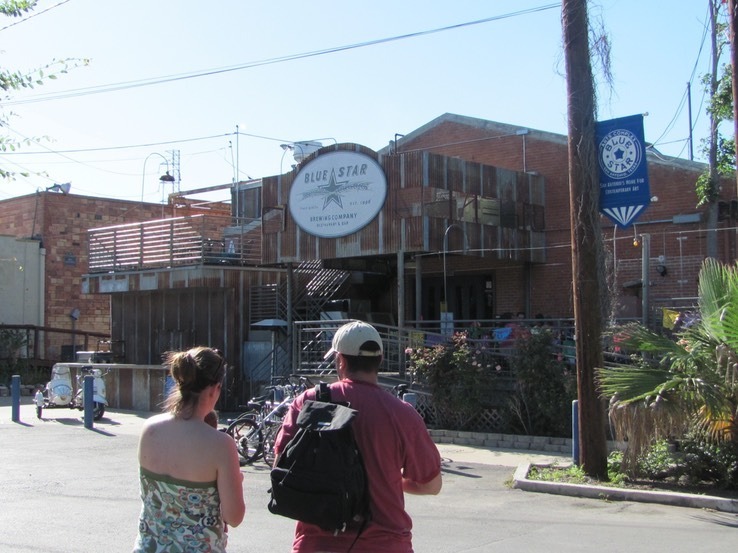 San Antonio first brewpub, the Blue Star Brewing Company, opened here in 1996. 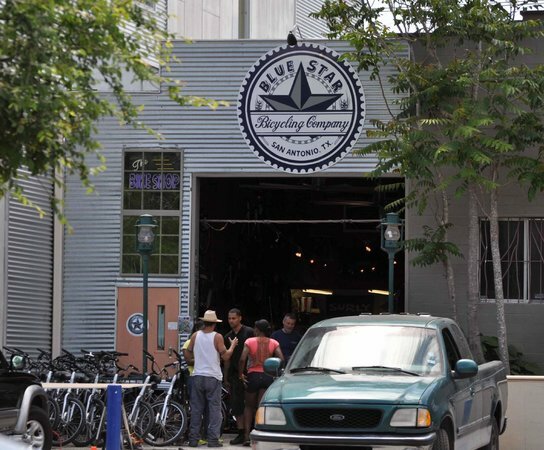 The Blue Star Arts Complex was the city’s first mixed-use development, and the seed of its creative economy. 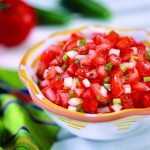 What the Heck is Pico de Gallo?